Machine learning deep learning and AI platform.  Acumos AI Day in Paris-Châtillon is a seminar featuring business leaders and industry experts, with a strong focus on open source strategies for machine learning deep leaning and AI towards a digital transformation. Hosted by Orange in Paris-Châtillon, the Acumos AI Day will showcase open source Analytics and AI strategies from operators’ and vendors’ perspective. It will highlight the growing role of open source software and open collaboration for the development and advancement of AI marketplace. The discussions will highlight the LFDL and the open source project Acumos AI. Use this list to view other hotels nearby or within commuting distance of Orange Gardens in Châtillon, France. Two area airports provide service to Châtillon, France.